1 Bedroom Flat For Sale in West Byfleet for Guide Price £275,000. 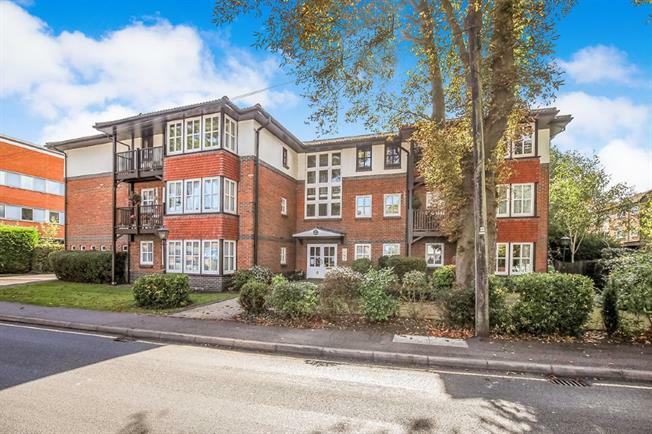 Central for West Byfleet a ground floor, one bedroom retirement apartment for over 55s with access to communal garden. This homely apartment enjoys a central position with easy access to local shops and views looking out to Madeira Road and Station Approach. Benefiting from an updated bathroom and new heating system there is also the advantage of a dual aspect 21 x 11 bay living room with door to garden. 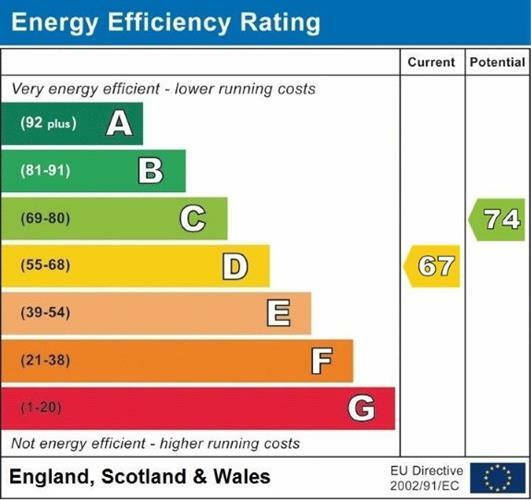 For safety and peace of mind the property features a 24hr emergency call system and an electric only, supply with overnight economy 7 heating for both hot water and heating. In the communal areas there are two stairwells one to the rear, one to the front and a lift. The property manager visits once a week to ensure everything is running smoothly and maintained to a high standard. Outside there are communal gardens to the front, rear and side, including parking for both residents and visitors, all maintained under the terms of the annual service charge. The present annual service charge is 3,024.20 which includes a 24hr call system, water costs and buildings insurance. Located next to West Byfleet NHS/private medical centre, there is easy access to Waitrose and the other local shops and services of West Byfleet. With the mainline station within three hundred metres, and bus stops close by, there is a choice of travel options.